In this small group video curriculum, André Kruger shares about the Fivefold Ministry Cultures which together make up the Kingdom Culture. The Fivefold Ministry Cultures are the Apostolic, Prophetic, Pastoral, Teaching and Evangelistic cultures. He shares stories of their own journey of discovery of these cultures and how it impacts our lives. 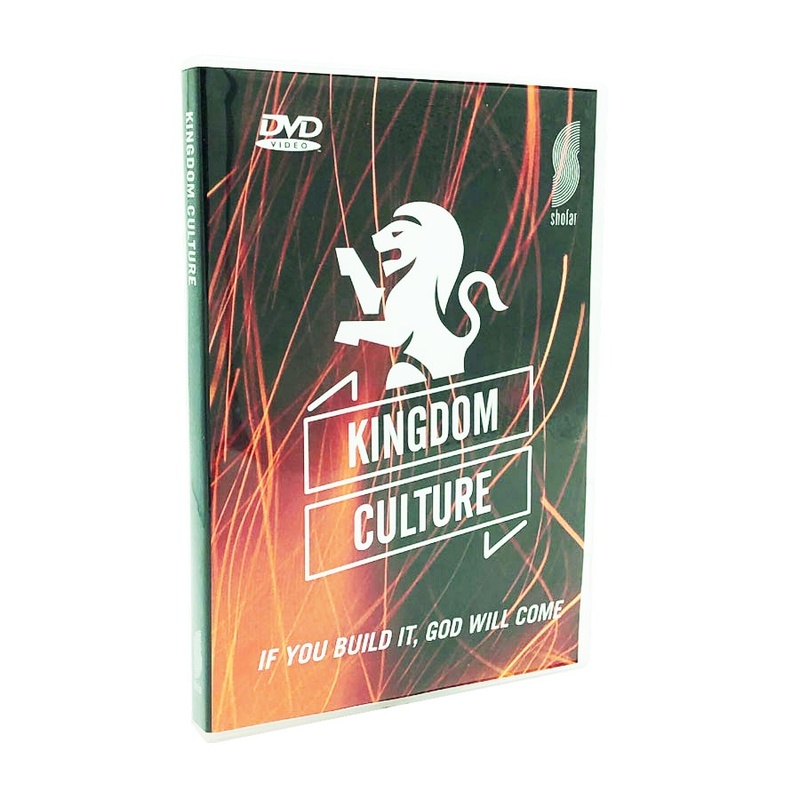 Expect to learn about the kingdom of God and how to build out these cultures in your life and ministry. Part of this small group curriculum is an electronic discussion guide with practical activation steps to develop and grow in the Fivefold Ministry Cultures. Each session is approximately 25 minutes long and is perfect to be used as a small group curriculum. The book Increasing Heaven’s Flow by André Kruger is the companion book for this curriculum. You can buy the book on Amazon Kindle here, or on the Shofar Online Store here. Go to www.andrekruger.org for more info. Session 1: Kingdom Culture Intro – View this session FOR FREE, HERE!